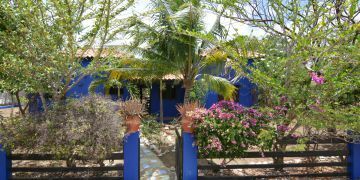 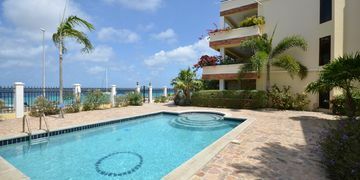 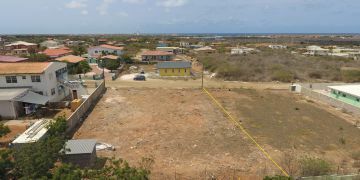 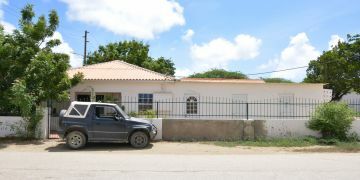 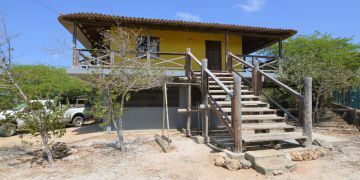 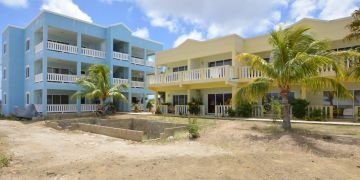 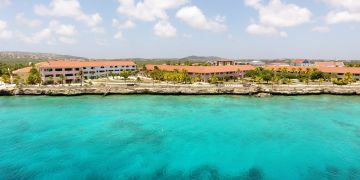 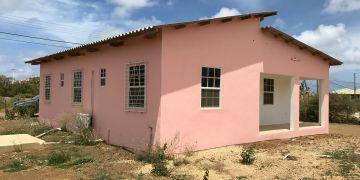 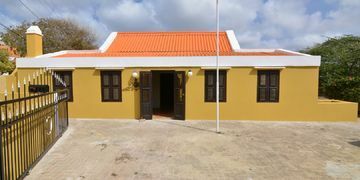 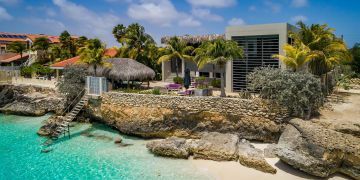 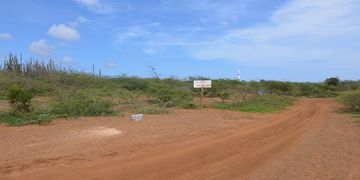 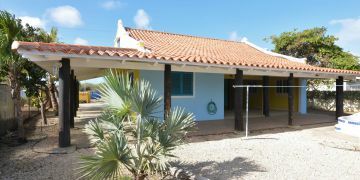 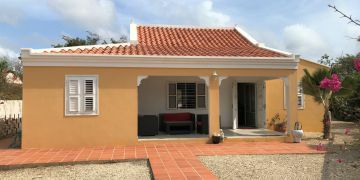 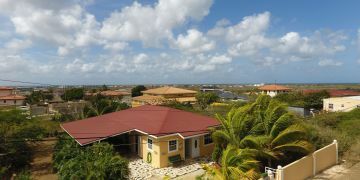 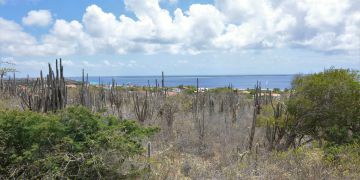 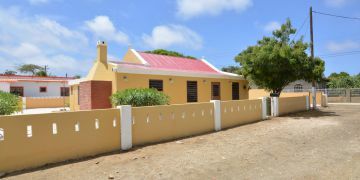 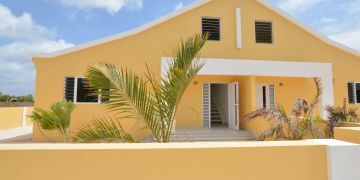 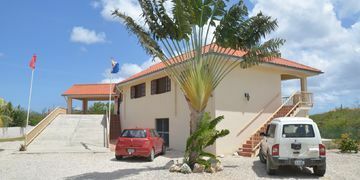 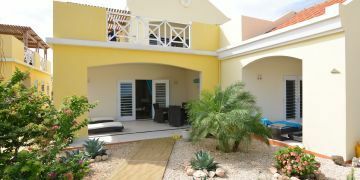 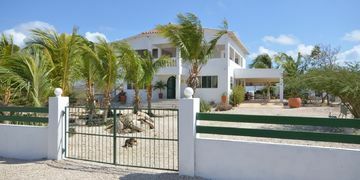 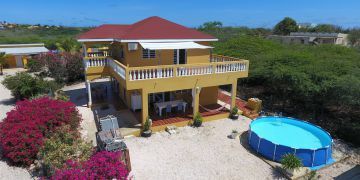 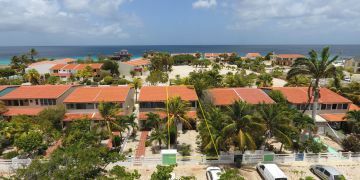 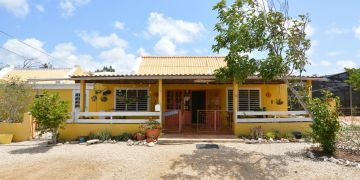 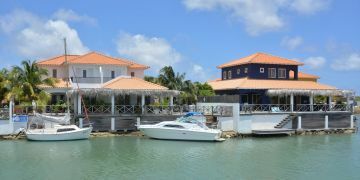 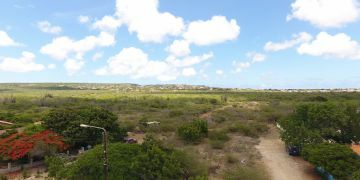 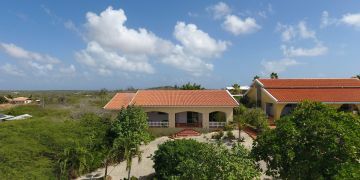 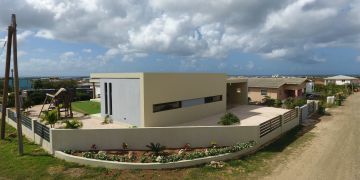 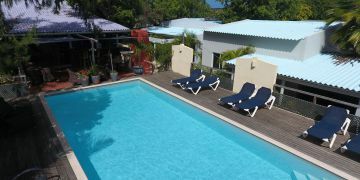 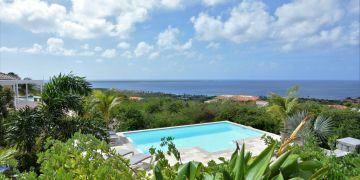 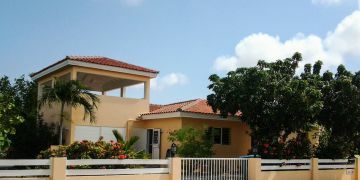 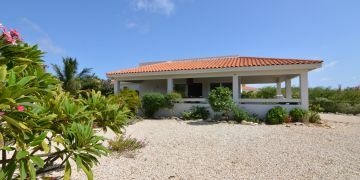 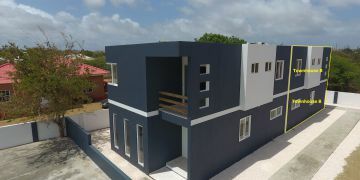 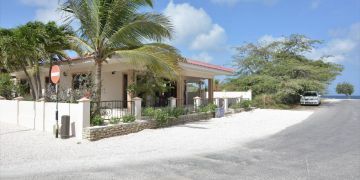 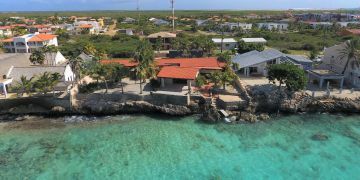 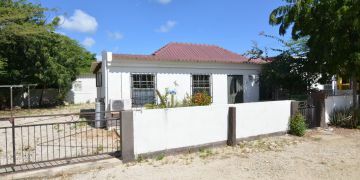 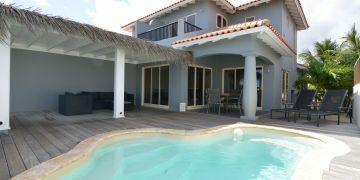 Have you always dreamt of buying a house on Bonaire? 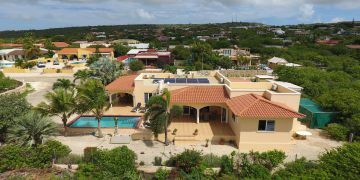 When you are looking for your ideal house on Bonaire you should be advised by a professional real estate agency on the island. 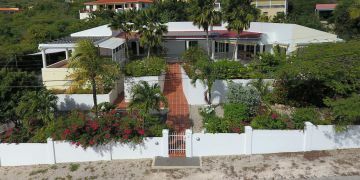 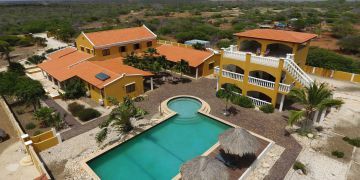 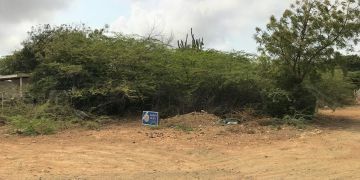 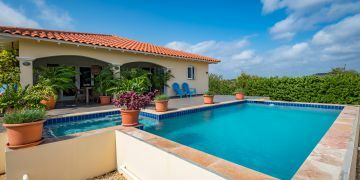 With a wonderful offer of the most beautiful houses on the island and over 25 years of experience Sunbelt Realty is your real estate partner when you’re planning on buying a house on Bonaire. 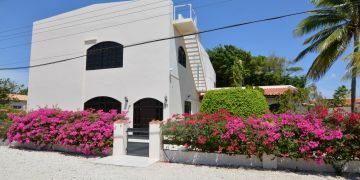 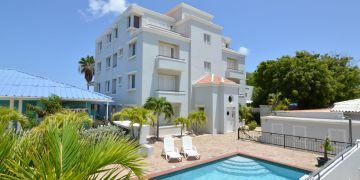 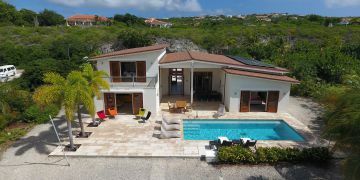 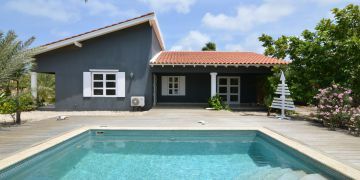 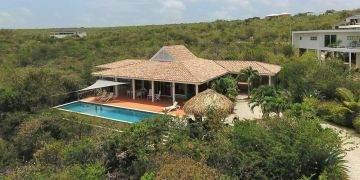 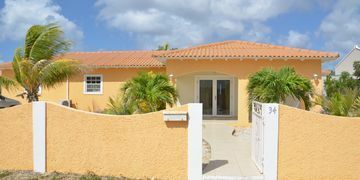 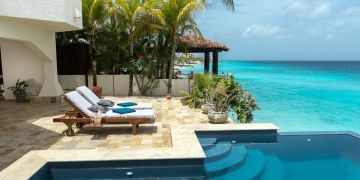 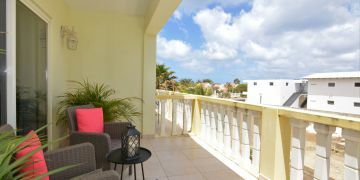 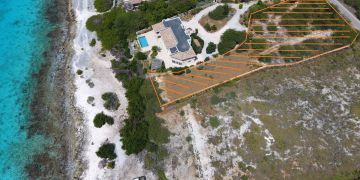 When you hire Sunbelt Realty as your real estate agent chances are that you will buy a house on Bonaire that perfectly suits your wishes and desires. 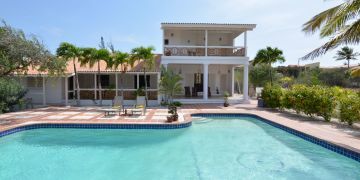 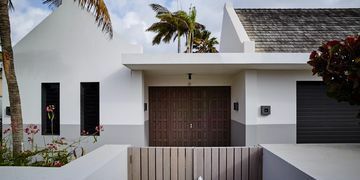 Sunbelt Realty has the widest range of available houses, from beautiful, luxurious beach houses to comfortable family houses just a few steps away from the Caribbean Sea and the beach. 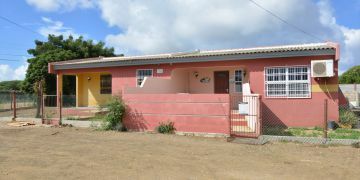 A wide variety of houses, there’s something for everybody. 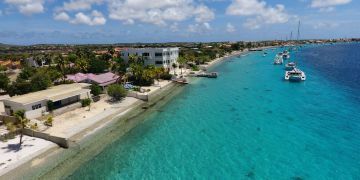 Most of our real estate is situated at the beautiful west coast of Bonaire, the side of the island where the sea is peaceful and calm and where you can enjoy all the beautiful things Bonaire is known for. 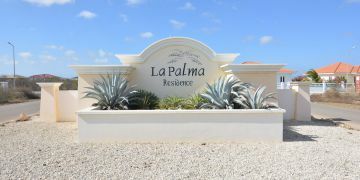 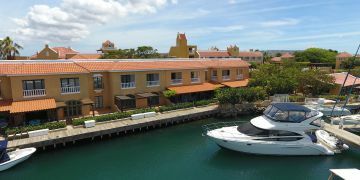 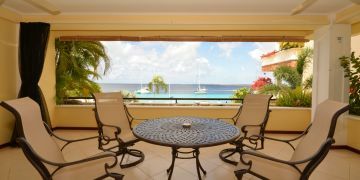 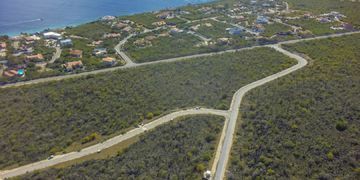 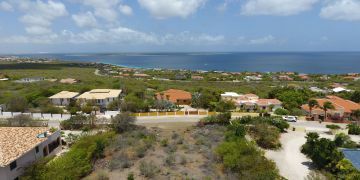 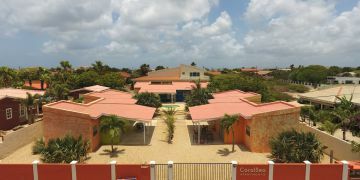 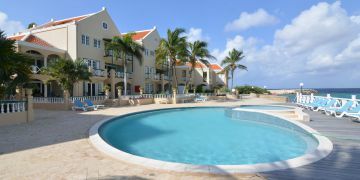 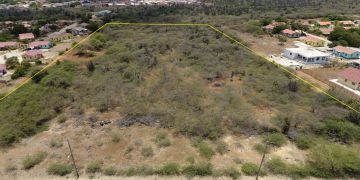 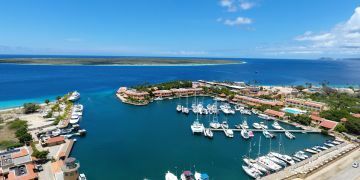 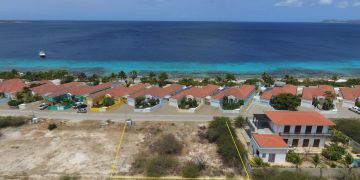 Are you looking for options to buy a second home than Bonaire is the perfect destination. 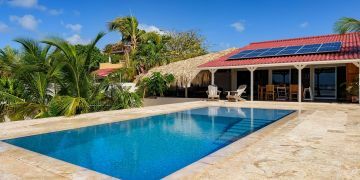 The climate with its ideal weather conditions throughout the entire year make sure that you can enjoy your house and the beautiful island whenever you feel like coming over. 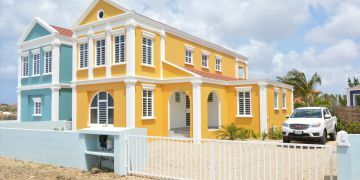 Buying a second home can also be a good investment. 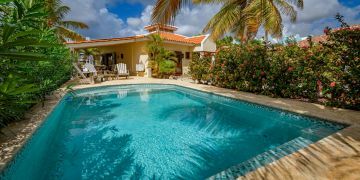 When you’re not on the island, Sunbelt Realty will support you hiring your home to tourists who come to Bonaire for their vacation, in which Sunbelt Realty takes care of all operational issues that play a role in the hiring process. 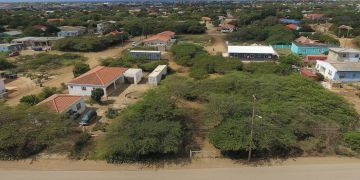 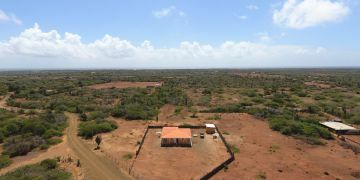 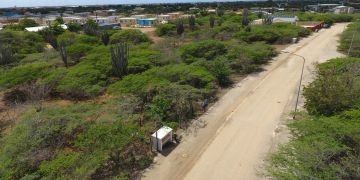 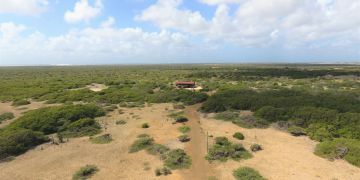 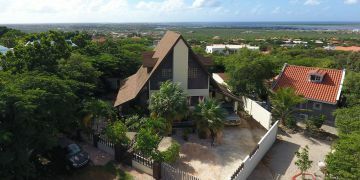 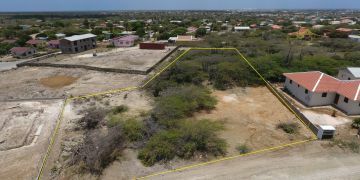 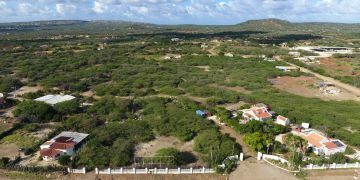 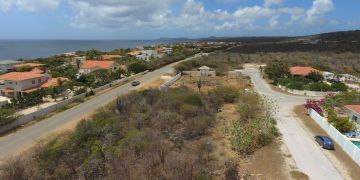 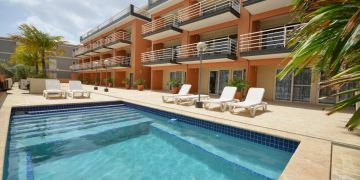 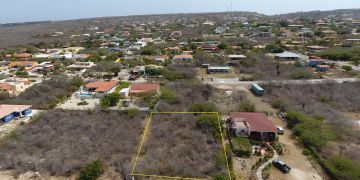 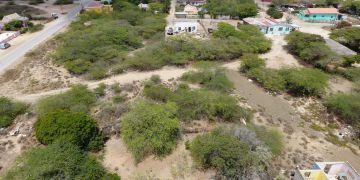 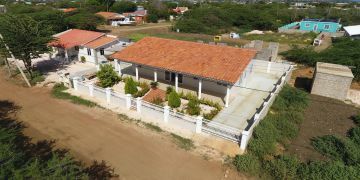 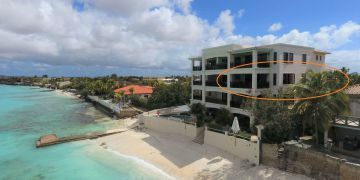 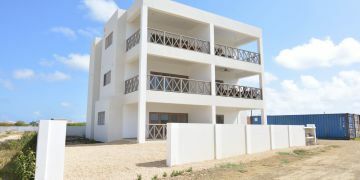 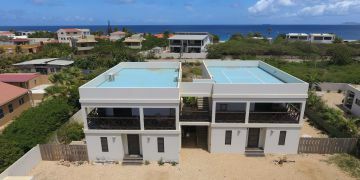 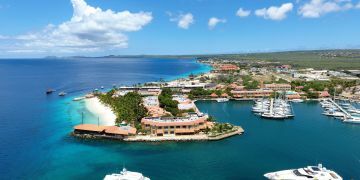 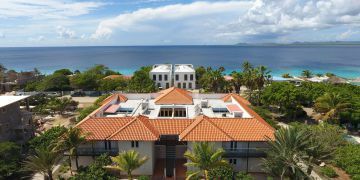 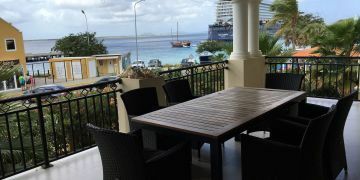 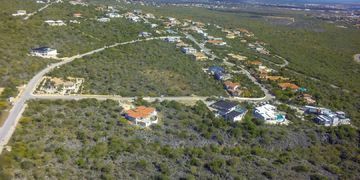 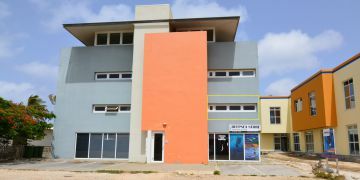 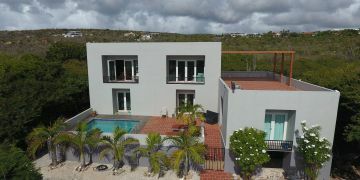 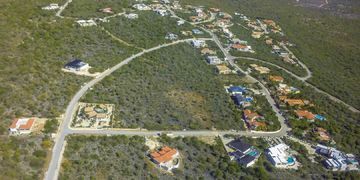 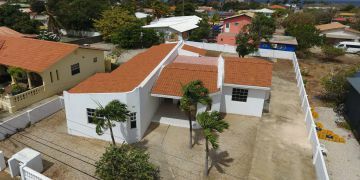 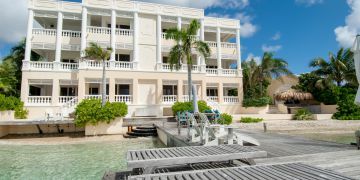 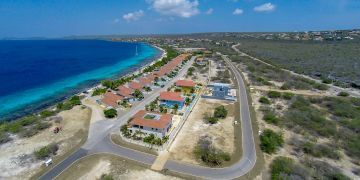 If you, at any point, decide you want to sell your house chances are that you will sell it extra value as the popularity of Bonaire together with the interest in buying private property is growing rapidly. 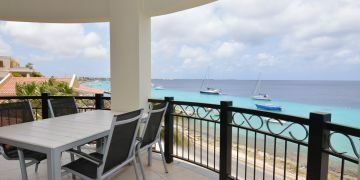 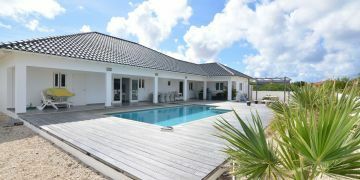 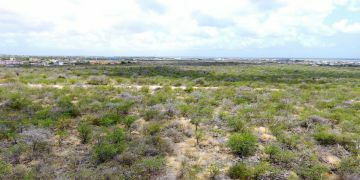 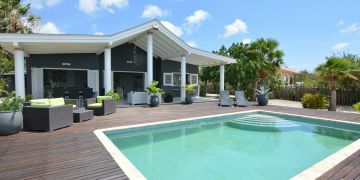 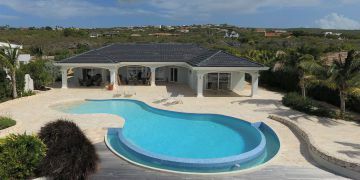 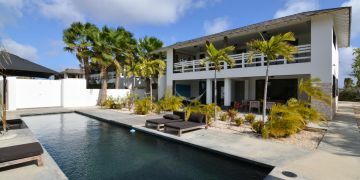 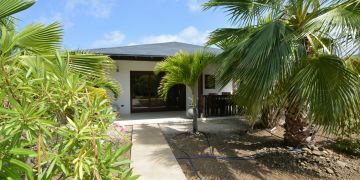 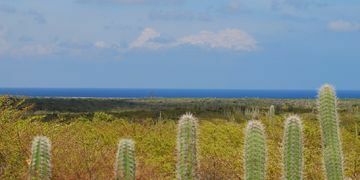 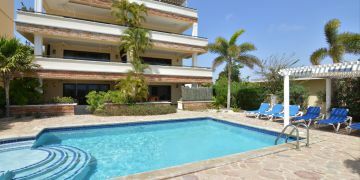 The team of professionals is happy to advise you on the possibilities for your second home on Bonaire. 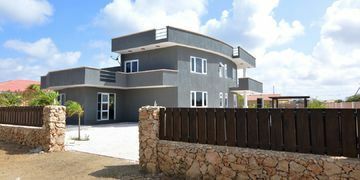 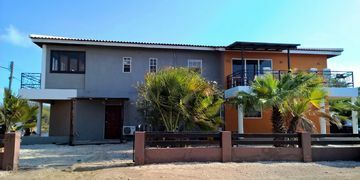 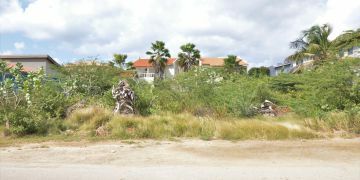 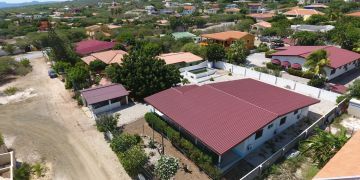 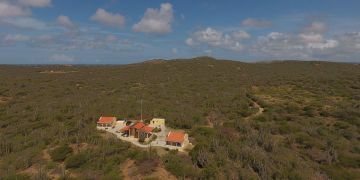 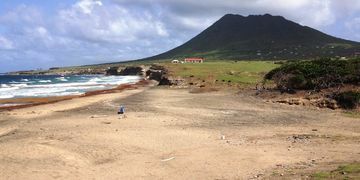 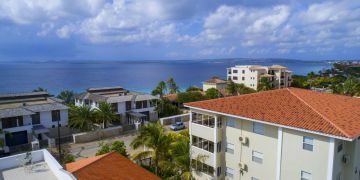 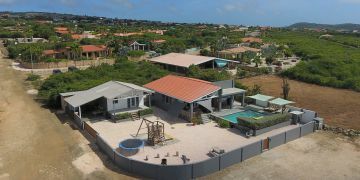 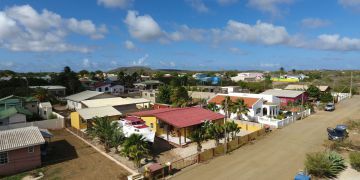 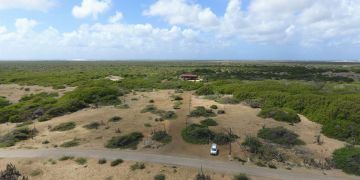 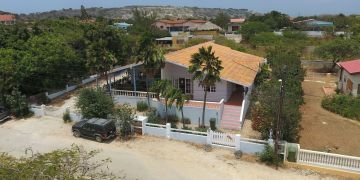 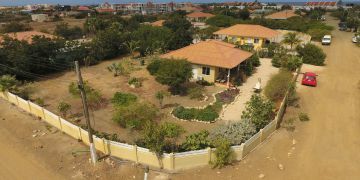 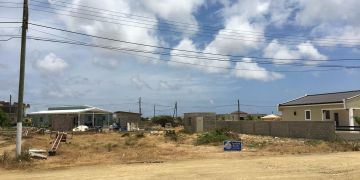 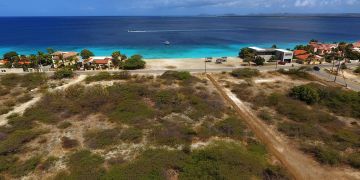 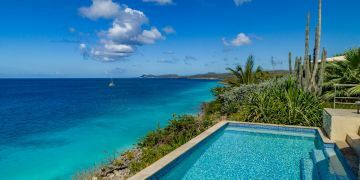 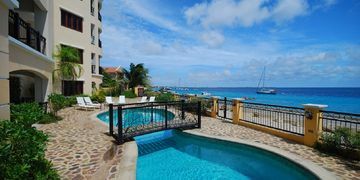 Buying your perfect house on Bonaire can be a quite complex process, especially when you’re not on the island yourself to take care of things. 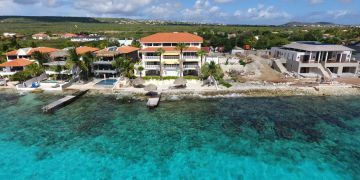 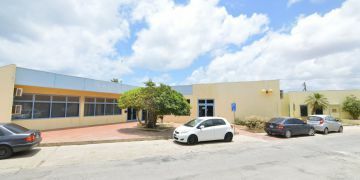 Next to the biggest choice in private property Sunbelt Realty can also advise you on all possibilities and legislation when it comes to real estate transactions on Bonaire. 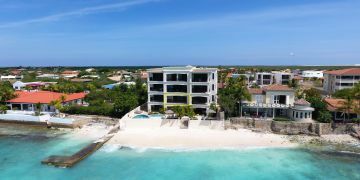 Sunbelt Realty is also well aware of all requirements that you have to keep in mind when you intend to enjoy your home for longer periods during the year. 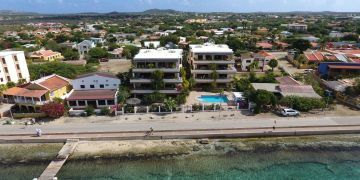 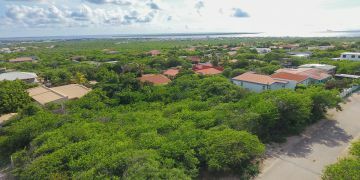 Our specialists have a sharp eye for the latest developments in the real estate market and the most important laws and regulations, so you can without a doubt put your search for a dream house on Bonaire in the hands of Sunbelt Realty! 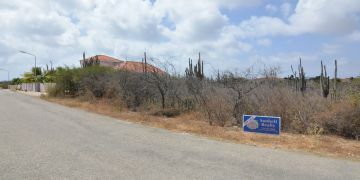 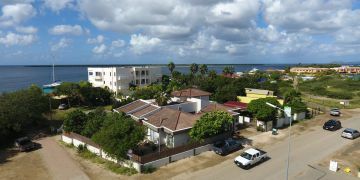 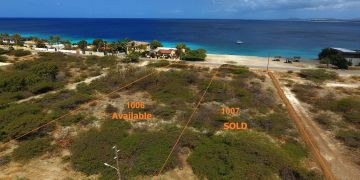 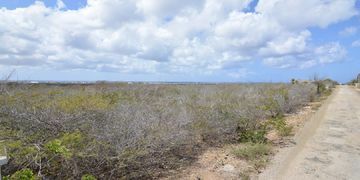 Interested in the possibilities of buying a house on Bonaire with Sunbelt Realty? Go straight to our offer for our wide range of houses. 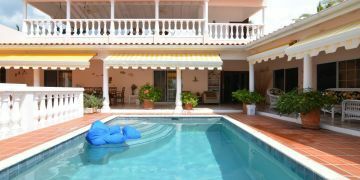 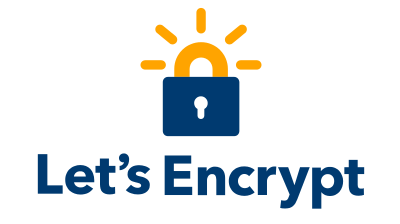 You can also contact the team for more information or advice.